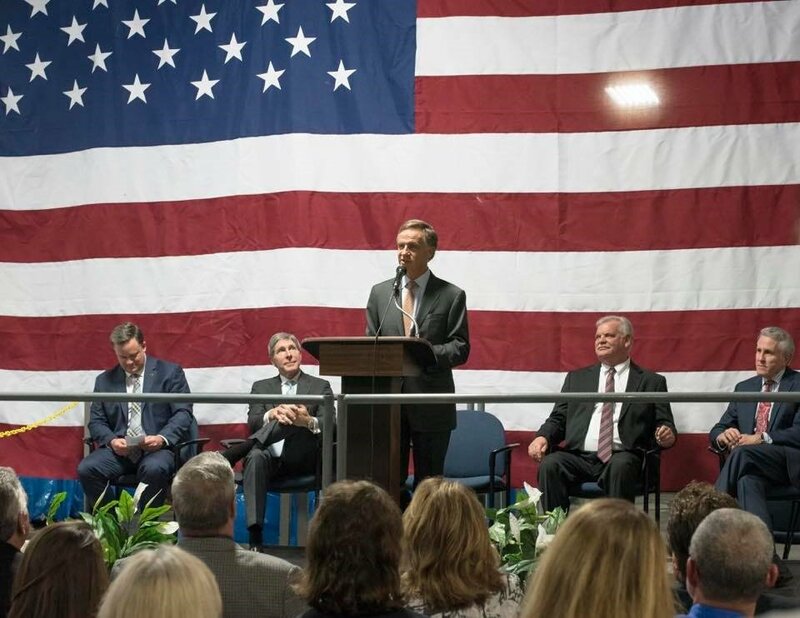 To further our commitment to creating jobs in the United States and investing in talent right in Tennessee, we are proud to announce an expansion to our manufacturing plant and corporate offices, which were destroyed by a fire less than one year ago. 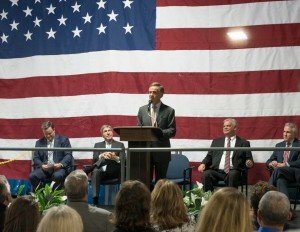 Along with the expansion, we will be able to create about 200 jobs right in Claiborne County, Tennessee. 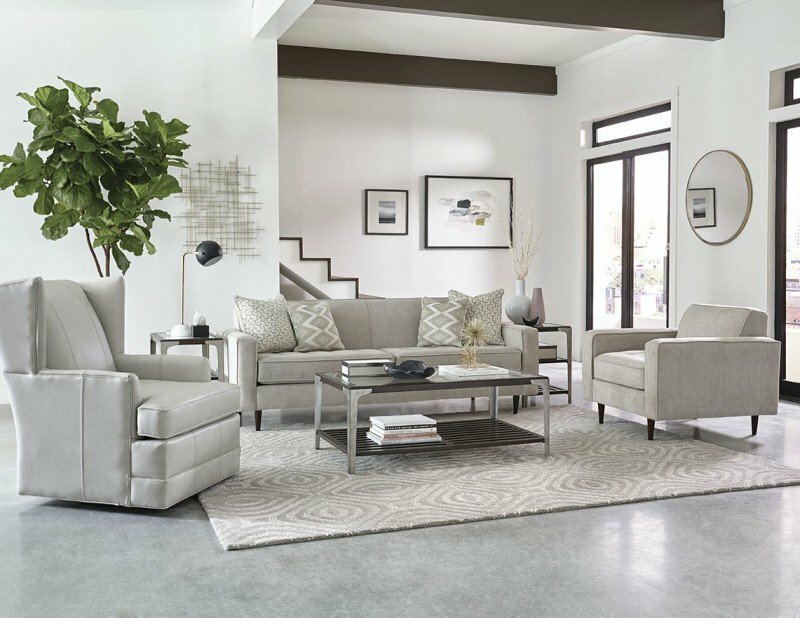 Learn more about this announcement at England Furniture: Creating 200 Jobs & Expanding. 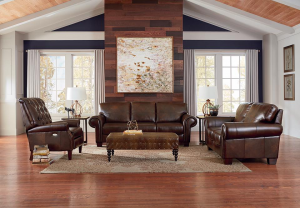 We purchased a La-Z-Boy rocker recliner and a recliner sofa in February 2015. We are very disappointed in how the fabric on the furniture has held up. The faux leather fabric on the recliner is peeling off so badly we needed replace our furniture this month and the fabric on the couch has areas where the fabric has begun to peel away too. These numbers were listed on our receipt – (010-533) (RF991778). I am happy to share pictures if interested. I felt it was necessary to share our experience. Hello, I have an England sofa I bought 10 or so years ago and I absolutely love it. I am very sad that the fabric on the seat cushions is worn and coming apart. The rest of the couch is terrific. If the model was still available I would buy a new one but mine has a camelback and a skirt on the bottom. 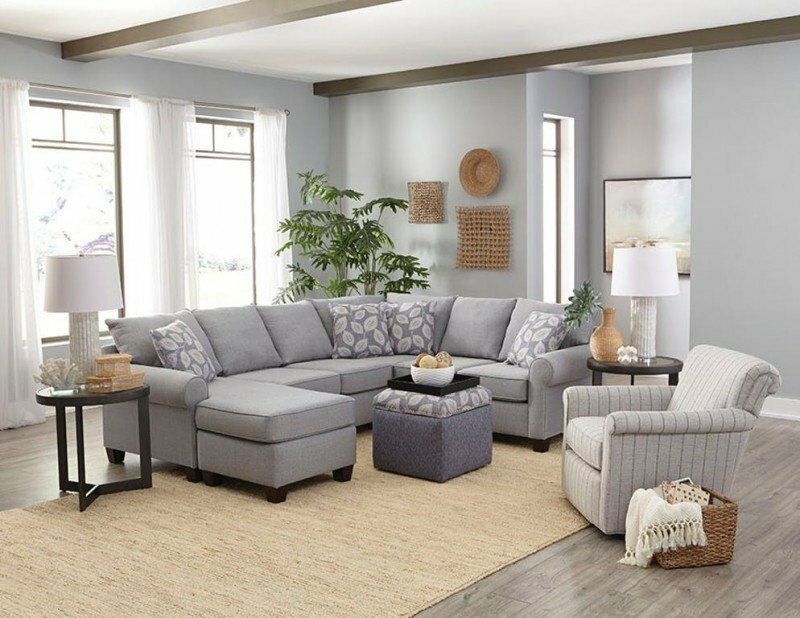 Is there any way to order cushions to replace or the upholstery fabric? Thank you for your time! We’re so glad you love your England Furniture! Thank you for your feedback. Please contact England Furniture Customer Service at (423)-626-5211. 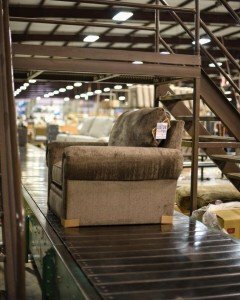 Quality is important to us at England Furniture. We encourage you to contact La-Z-Boy’s Customer Care here: https://www.la-z-boy.com/content/CustomerCare/contactus to best handle this.